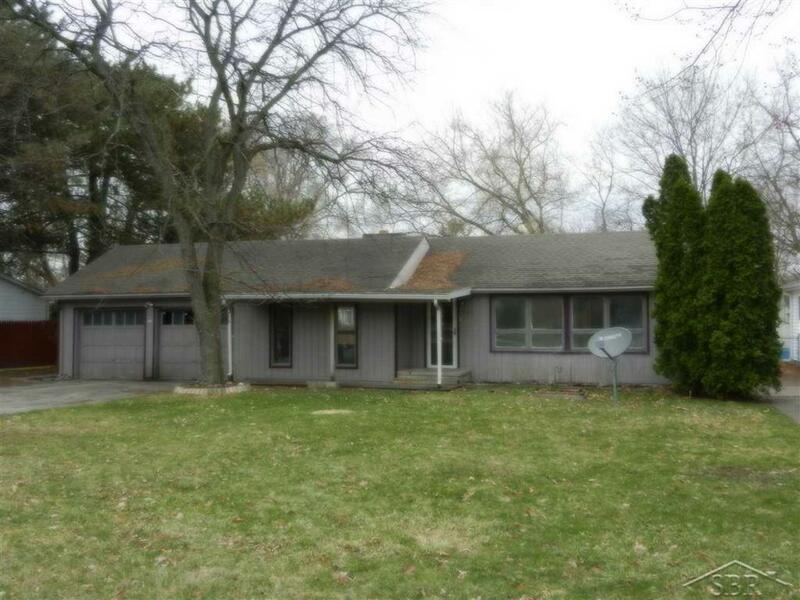 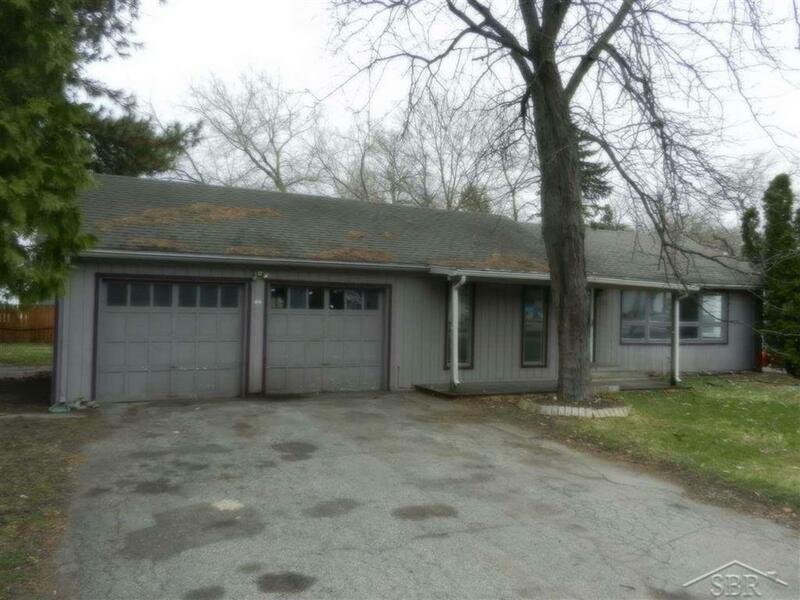 Saginaw Township 3 Bedroom Ranch for Under $60,000! 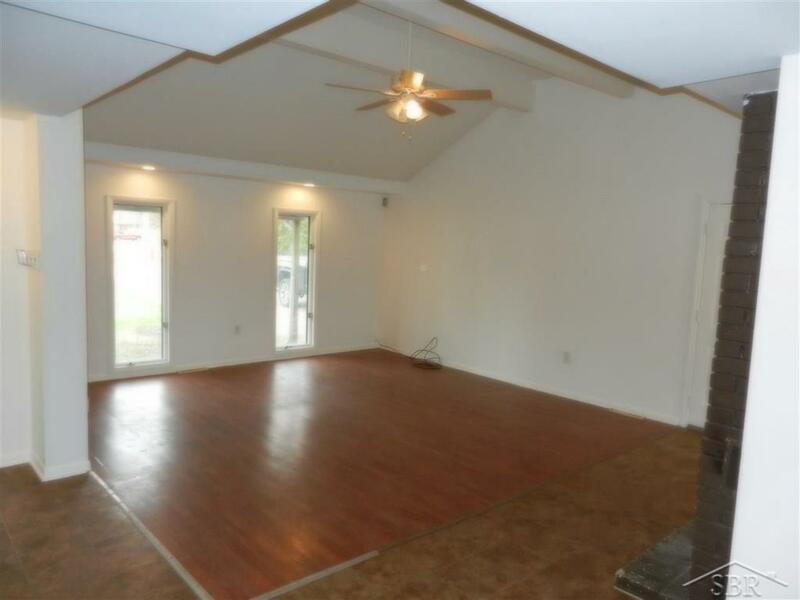 Home features Open Floor Plan, 3 spacious bedrooms, Fenced Yard, Covered Porch and Covered patio! 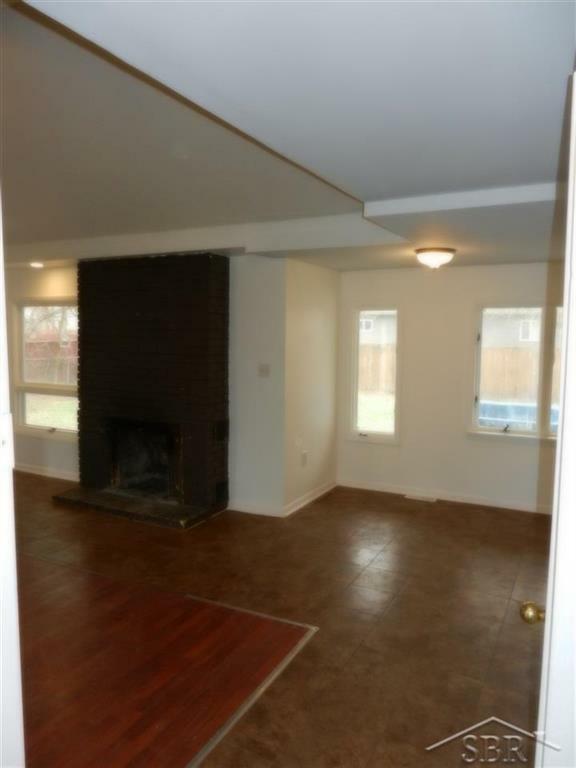 Fresh paint, fresh carpet, 2 car garage, stone fire pit and Walk to the VA Hospital or the park!